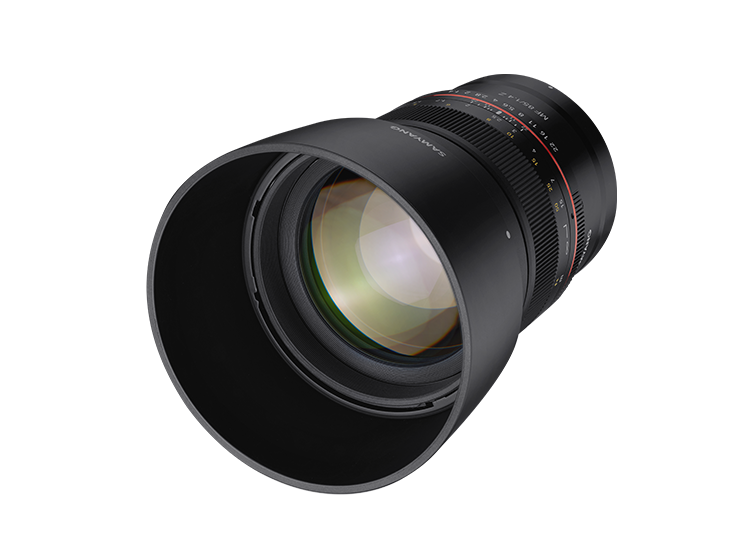 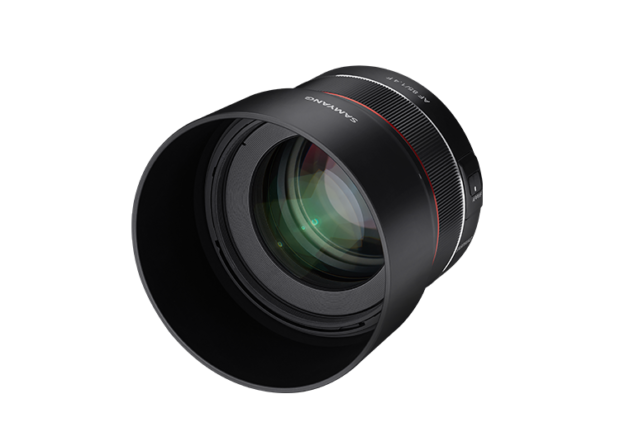 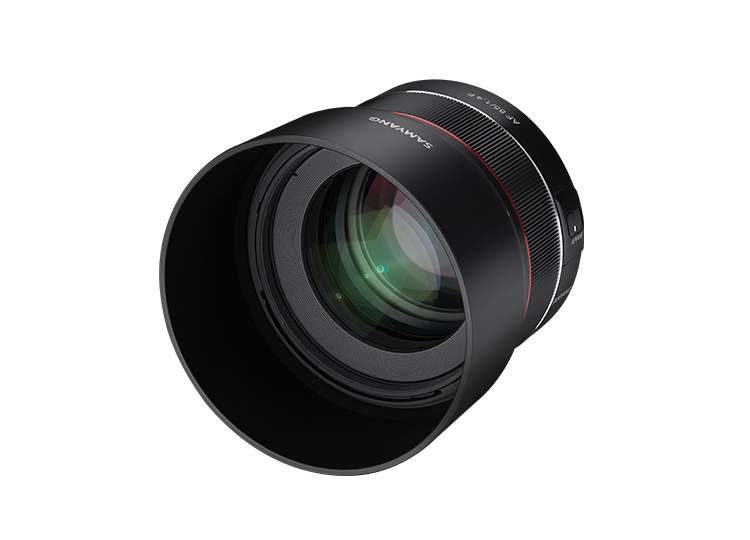 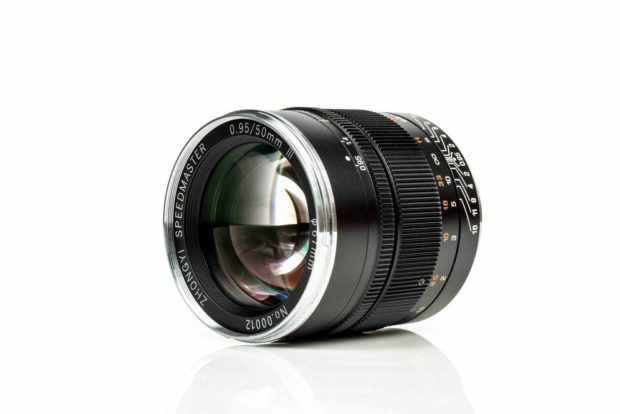 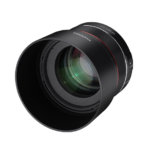 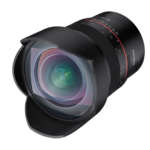 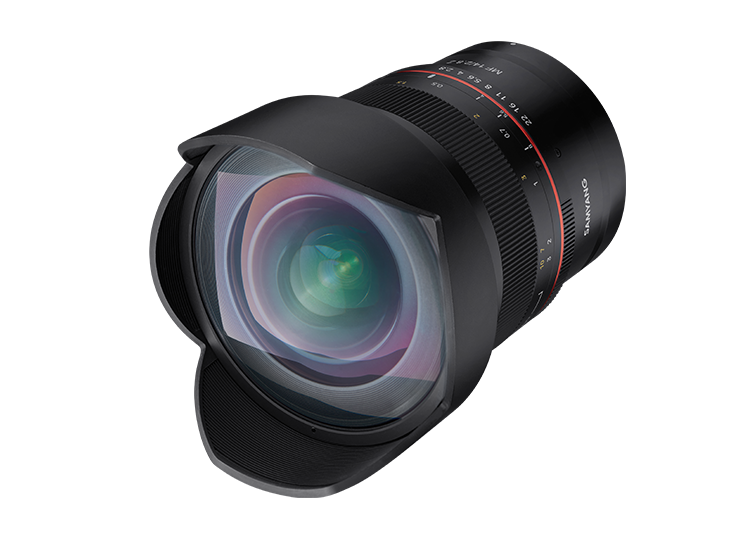 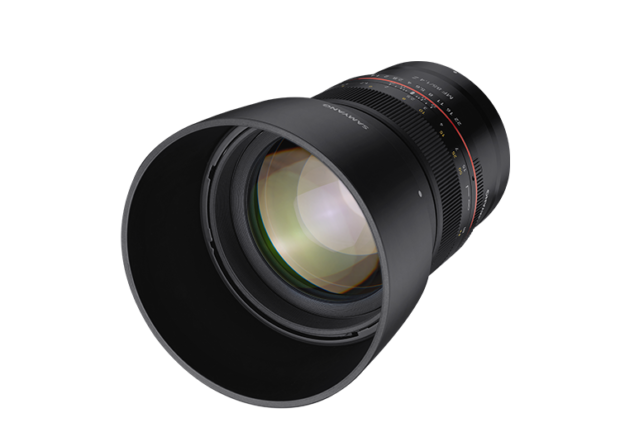 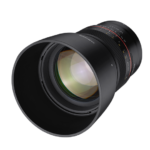 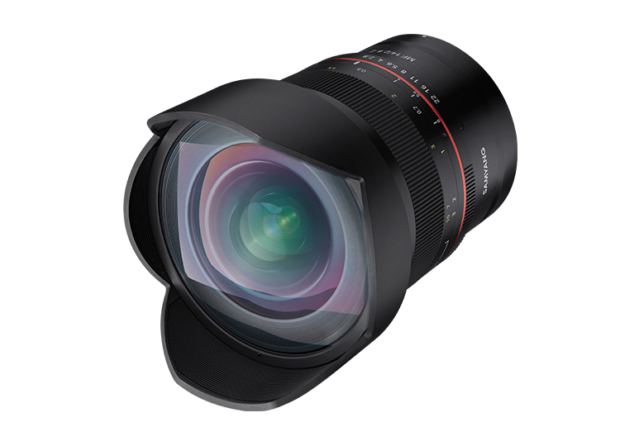 The new announced Rokinon/Samyang MF 14mm f/2.8 Z lens and MF 85mm f/1.4 Z lens now available for pre-order online. 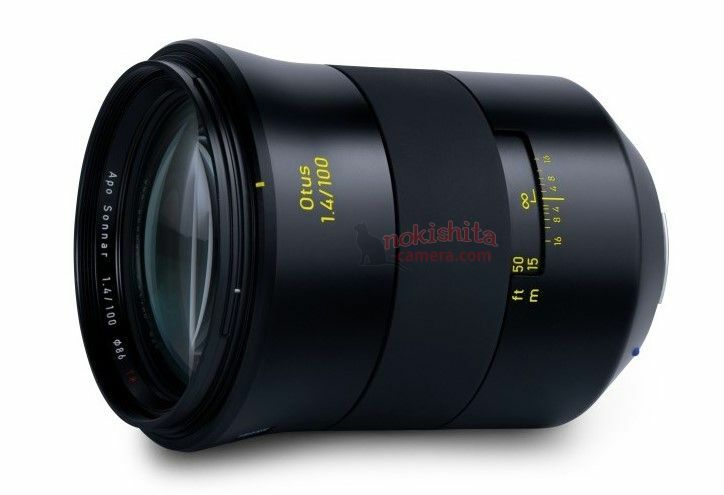 The upcoming Zeiss Otus 100mm f/1.4 lens was first leaked online since last August, along with the leaked images, now here are leaked specs of Otus 1.4/100. 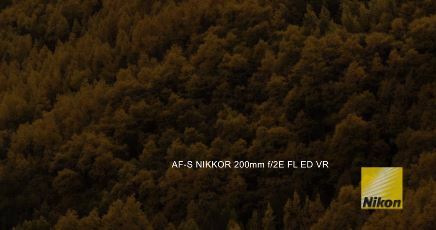 The official announcement will be in next several days or weeks. 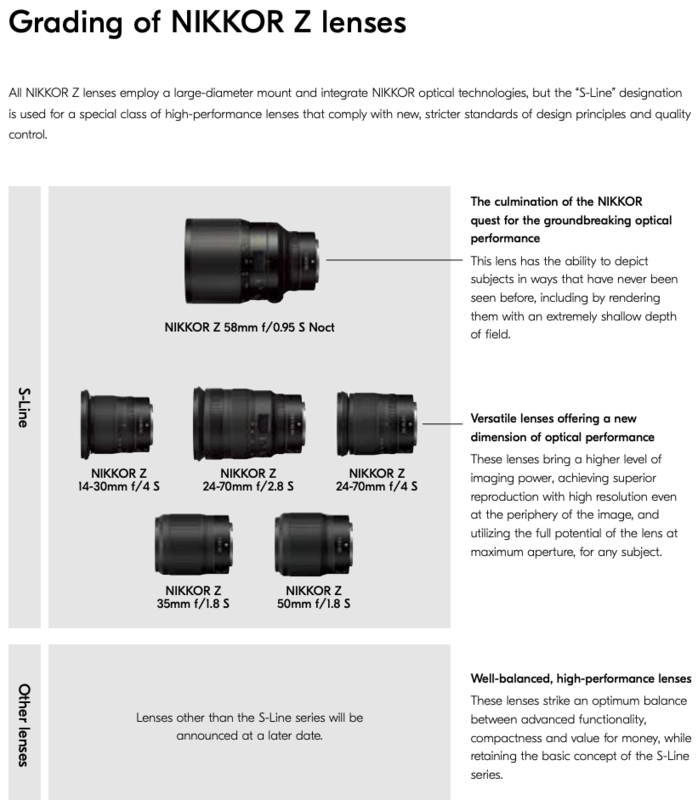 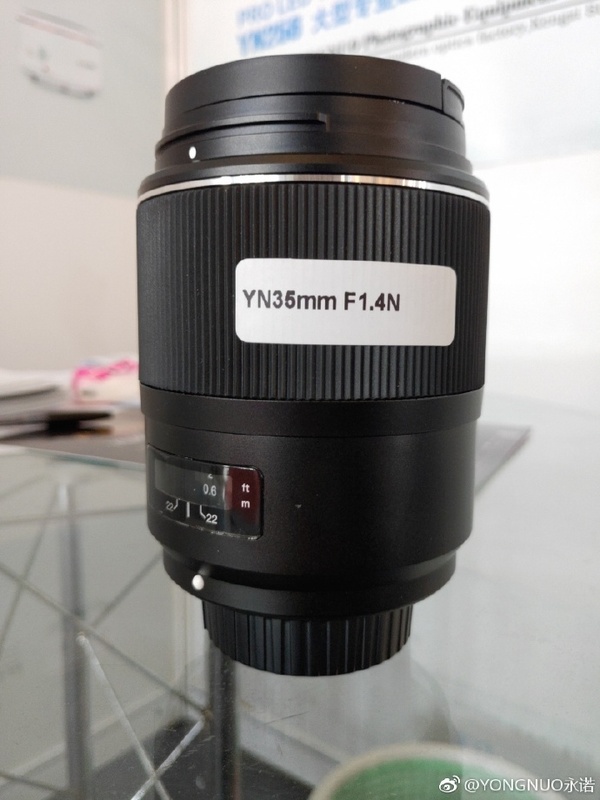 Author adminPosted on April 6, 2019 Categories Nikon Full Frame Mirrorless Lens, Nikon FX Lenses, Nikon Z1, Nikon Z5Tags Nikon Z-mount2 Comments on Nikon Confirmed Cheap non-S Mirrorless Z-mount Lenses will be Announced at a Later Date !